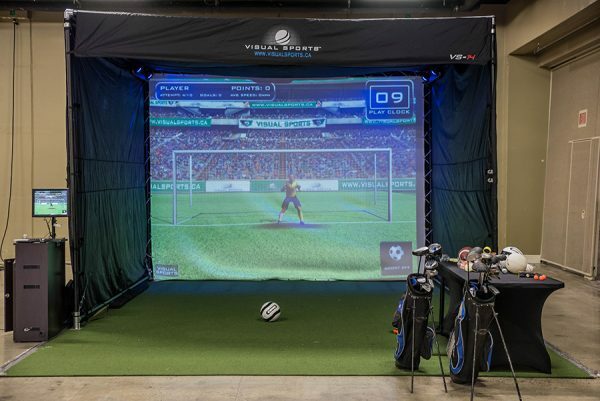 Our Virtual Sports System brings the latest in gaming technology right to your event! 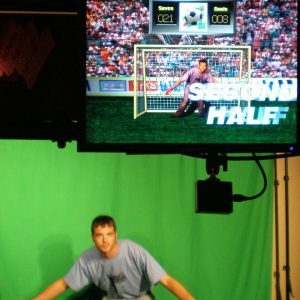 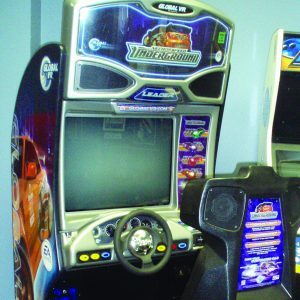 Playing solo, in pairs or by teams, your event guests will interact with the state-of-the-art computer graphics and animation to play their favorite sports. 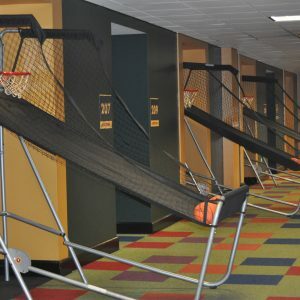 Select from a wide variety of sports – golf, baseball, archery, shooting range, Zombie shooting range and more. 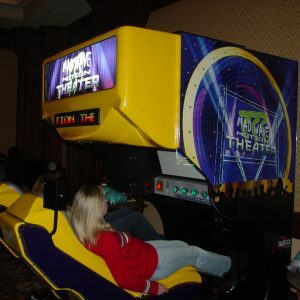 This system offers an unparalleled sense of immersion!